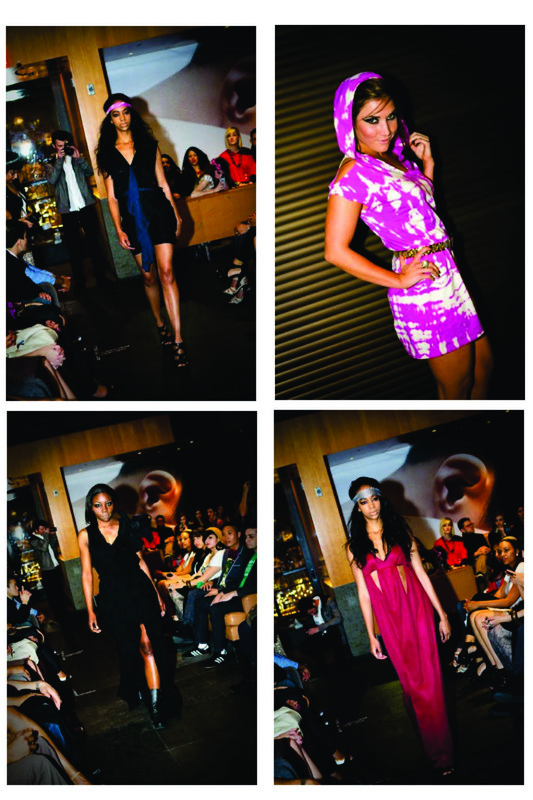 ONIKAI in the summer 2011 issue of I’m a Jerk Magazine! 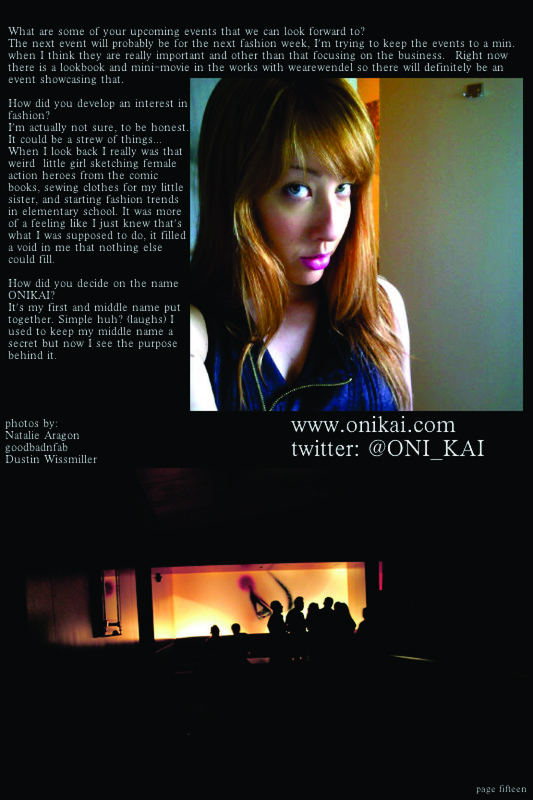 ONIKAI was in the summer 2011 issue of Im a Jerk Magazine! To Read the full article go to the next page or Click here! to download the issue for free! Previous PostONIKAI in the summer 2011 issue of Im a Jerk Magazine!Next PostThank god most hipsters don’t like hip-hop. Congrats on the awesome article as a follow up to your awesome show! !